Posted October 21, 2015 by Sue Peffer & filed under News. Cambridge, UK – 21st October 2015 – Cresset, innovative provider of software and contract research services for small molecule discovery and design, is pleased to announce that Cancer Therapeutics CRC (CTx), a collaborative partnership of leading research institutes, universities and biotechnology companies in Australia, has licensed the virtual screening software Blaze for cancer research. 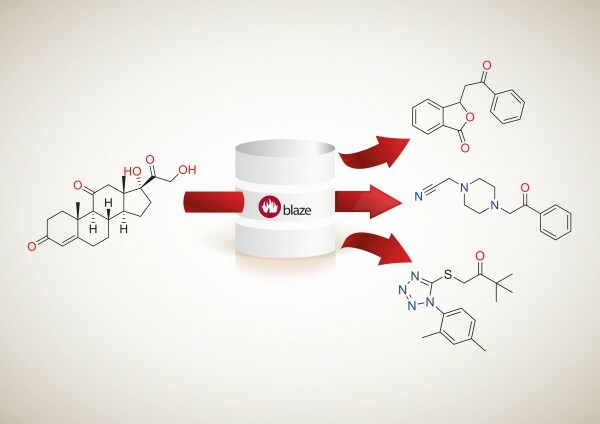 Blaze will be used to run virtual screening projects to translate Australia’s innovative research discoveries into new cancer drugs.